Minister for Health and Medical Services, Jone Usamate confirmed to FBC News that they are trying their best to solve this issue. 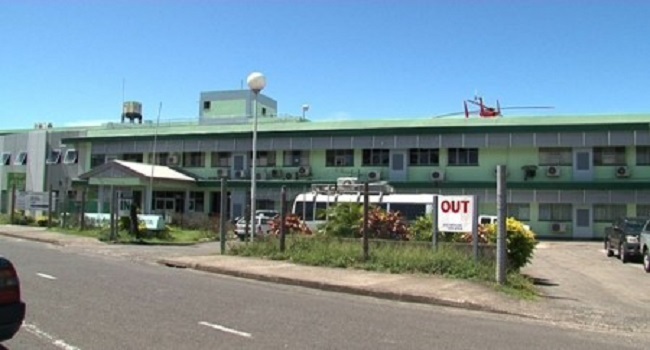 Usamate says the Health Ministry is also working on improving its facilities around the country. He adds the ministry will always strive to deliver best medical services to the public.